Which Hair Loss Treatment Will Work for You The Best? What is your kind of hair loss treatment? Should you go with what people suggest or look for options that’ll work for you? Take a look at what we have to say. Losing hair daily can be a really serious and threatening condition. In most hair loss cases, men and women are unaware of what actually is causing the real problem. Though they try to work out the equation, it usually comes down a combination of nutrient-deficit, stress, heredity and lifestyle factors. And with such a huge range of hair loss treatments in UK, one rarely understands what to choose. How about if we help you choose some of the better choices? Here’s our expert take on what people are using in UK and see if it will suit you too. They say that there can’t be a pill for everything but it seems like our researchers find an easy way around everything. The popularity of hair loss pills in UK is evident enough here. 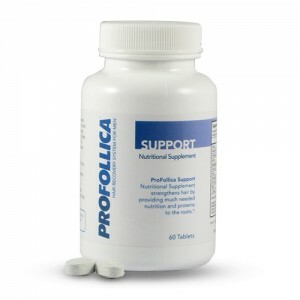 Just like any other part of the body, hair needs certain nutrients to support growth and that’s precisely what the popular supplements have to offer. From herbal options to lab-synthesized ones, there is every kind of option on market. 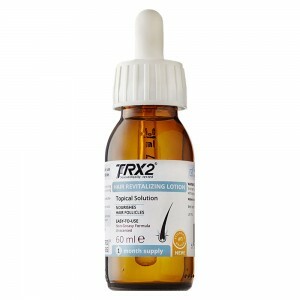 Moreover, with revolutionary molecular treatment of TRX2 Hair Loss Treatment for men things will never be the same. 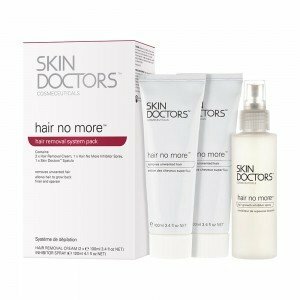 With a bit of research on popular hair loss treatments, you will certainly come across many of minoxidil solutions on market. 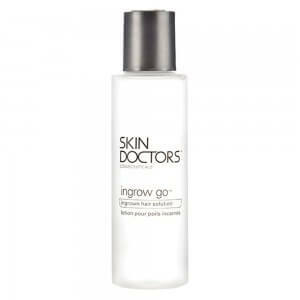 This compound has clinically shown to improve blood circulation and prevent hair loss with few weeks of use. 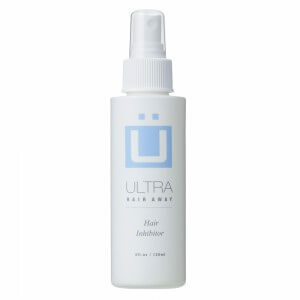 A lot of women trust minoxidil foam formulas especially the ones with propylene glycol helping with absorption of solution. 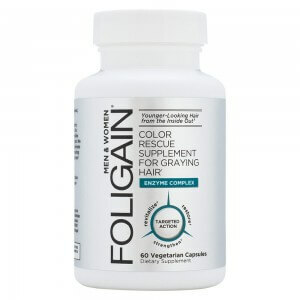 You might like to look into the products like Foligain for men here. This is where modern day technology comes at its best. 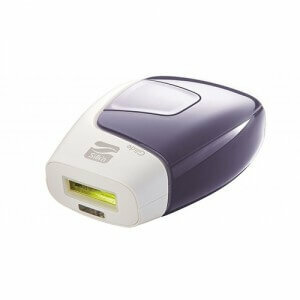 Utilizing the power of light at a specific intensity, these laser combs can stimulate growth. Amongst the popular hair care tips for women, lasers are preferred for many reasons. In fact, brands like HairMax offer strength and resistance in just 12 weeks of use. It is actually commendable with a problem as serious as hair loss. DHT is considered to be one of the most common triggers of hair loss but you can deal with it right in the bathroom. There are many hair-loss dedicated shampoos and conditioners, which can target excessive DHT levels for long-term relief. Revivogen Shampoo and Conditioner offer root to scalp treatment to cleanse and strengthen with regular use. Take your pick from the suggested options. 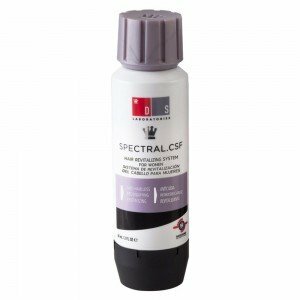 You can even combine one or two treatments at a time for quick results. Apart from that choosing the right food can also help prevent damage while strengthening the strands everyday.